2019 is already into high gear and with that comes a busy schedule of showcases that start in only a few weeks. 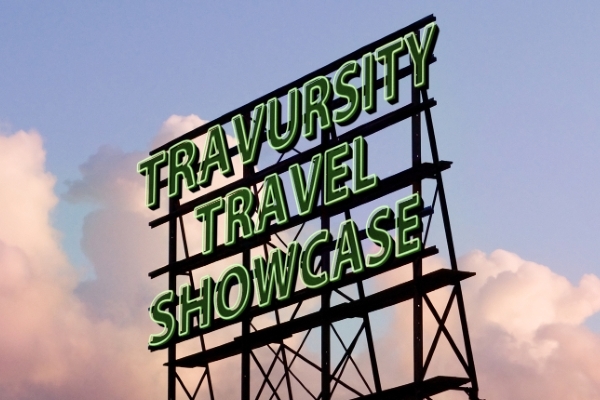 We at Travursity are already receiving lots of agent registrations and we are busy getting our venues and special events determined so we can provide another great year of opportunity, education and fun! Currently, agent registration is open for the Spring 2019 season and we look forward to seeing you in Houston, TX on 2/27 as we kick off our year with our first showcase. We then venture down to our neck of the woods in Tampa, FL on 3/6 as we host another Movie Night at the Studio Grill Theater. April includes stops in great cities such as our return to Nashville and St. Louis on 4/24 & 4/25 and our first visit to Charlotte, NC on 4/10. We wrap the season up in Sacramento, Ca on 5/2 with our first time visit to this iconic city. The Fall gets into high gear with a couple of new regions we get to visit such as Austin, TX on 10/23 and Cleveland, OH on 9/26 while the rest of the schedule hits some big city markets such as Philadelphia, PA on 9/11, Chicago, IL on 9/25, Boston, MA on 10/9 and our hometown of Orlando, FL on 11/6. Another great year is planned for 2019 and we couldn’t do it without all the supportive travel partners as well as the great travel agents that love to come out and learn while having a great time! We look forward to seeing you all in 2019! How do I register for Chicago event? We will not be opening up our registration for the Fall dates until early Summer or late spring. Sign up to like our facebook where we announce our openings! Will you be coming to Phoenix ? We look top return to the region in 2020 but our schedule has not been determined yet. We hope to have the 2020 schedule released this summer. Thanks again for your interest in Travursity!